Sitting in a healthcare waiting room usually rates quite low on the good-times scale, and quite high on the stress scale. 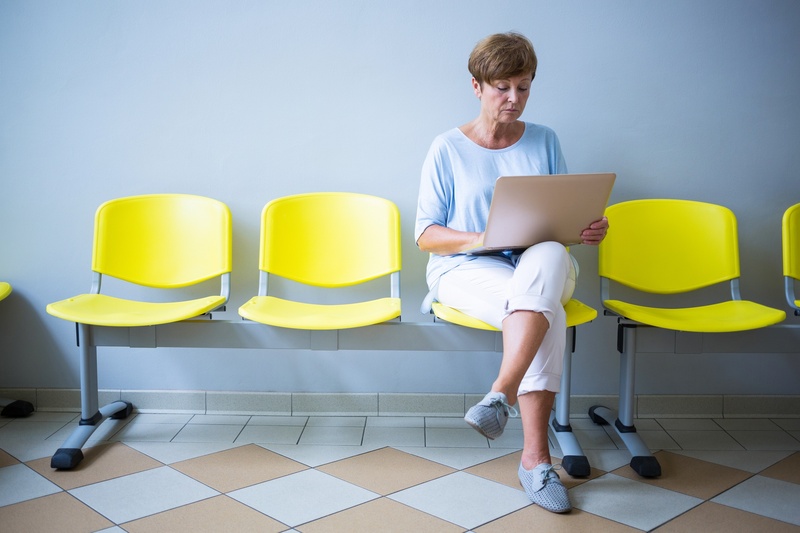 With today’s trend toward “patient as consumer,” designers are looking at ways to make waiting rooms more user-friendly. Enhance access to power plugs for all our modern e-devices.